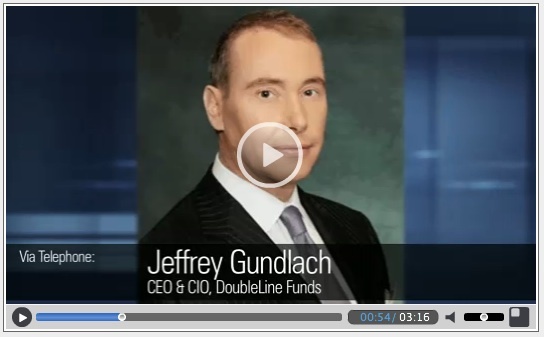 Doubleline/Gundlach: What in the World is Going On? A perennial Sense on Cents All Star and Hall of Fame inductee, Doubleline’s CEO Jeff Gundlach, presented an investment webcast yesterday. Anybody with even a passing interest in understanding what is happening in our global economy will want to take anywhere from 5 minutes to many hours to absorb what can only be described as a treasure trove of invaluable and informative analysis. Tags: analysis of global economy, data on bond performance, data on commodity performance, data on debt and deficits, data on equity performance, data on global economic growth, data on global economy, data on unemployment, Doubleline, Jeff Gundlach, jeff Gundlach What in the World Is Going on?, what in the world is going on? 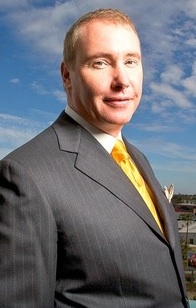 When Jeffrey Gundlach talks, I listen. The perennial Morningstar Fixed Income Manager of the year and CEO of Doubleline Capital spoke yesterday at the Investment Management Consultants Association national conference. What did he have to say? A lot. 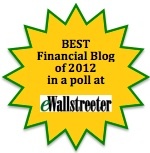 Who’s Managing Your Mutual Fund? 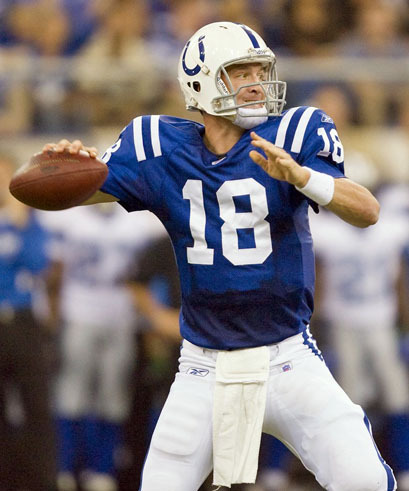 Can you imagine the Indianapolis Colts hyping season tickets for the upcoming season based upon the success of the team over the last decade with ‘you know who’ under center? Could you picture the Chicago Bulls doing the same after the departure of MJ? 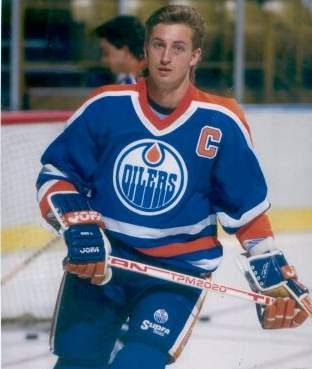 How about the Lakers after Magic, the Celtics after Bird, or the Edmonton Oilers after ‘The Great One’ Wayne Gretzky left town? Sports fans are not stupid—or at least when it comes to this topic. They know that the leader and the team on the field are the keys to future success and that past performance, especially after the departure of the star, is certainly not indicative of future results. 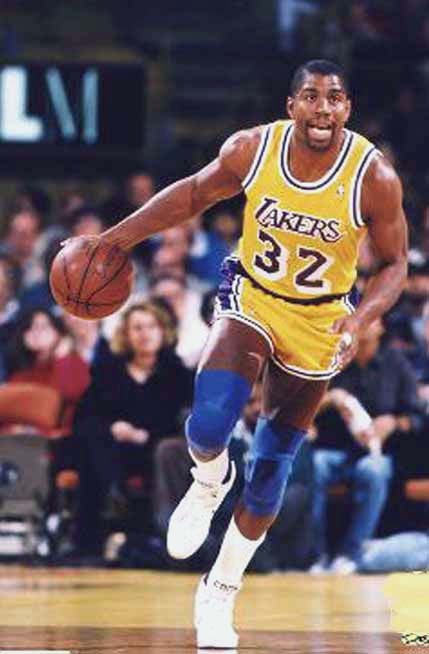 What is it that distinguishes the greatest athletes in sports, such as Michael Jordan, Bobby Orr, Wayne Gretzky, Peyton Manning, Magic Johnson, Larry Bird? While these ‘best of the best’ have and had many extraordinary athletic skills, those who love the game know that these world class athletes were able to see exceptionally fast moving action in slow motion. (In Manning’s case, he still does!!) As such, they played the game three steps in front of their teammates and four steps in front of the competition. As a result, special things happened. 3. What does Gundlach predict for government bonds? It is not often that the top bond manager on Wall Street gets fired. 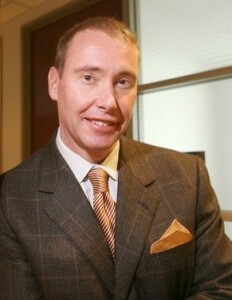 What prompted the unceremonious departure of Jeff Gundlach from Trust Company of the West? Stories of financial intrigue are always riveting. 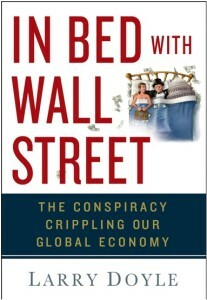 The real deal of authentic Wall Street financial conspiracies and resulting legal actions are much more riveting. Did Jeff Gundlach and other defendants steal a wealth of TCW proprietary information prior to being shown the door? Did Gundlach, et al commit fraud and a breach of fiduciary duty while at TCW? Did TCW plan to confiscate revenue generated by Gundlach and team?